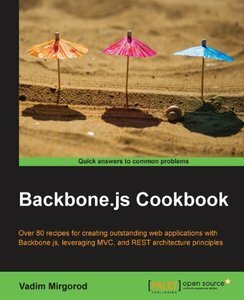 Non-trivial web applications demand moving beyond jQuery one-offs into testable, single-responsibility code architectures. 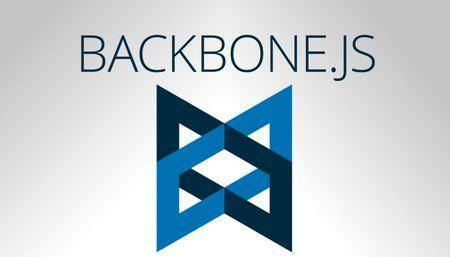 Sam shows us Backbone’s lightweight approach to building client-side MVC applications and builds in unit tests with Mocha and Sinon.JS. 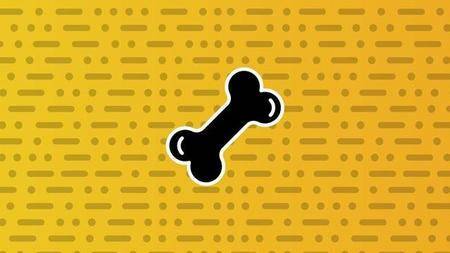 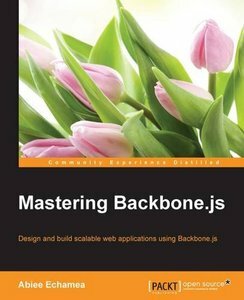 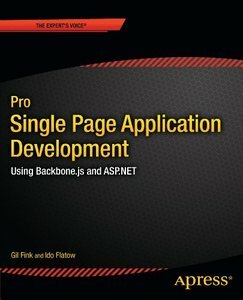 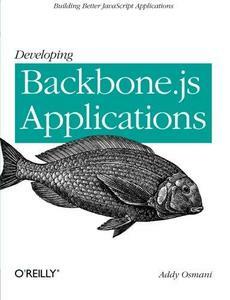 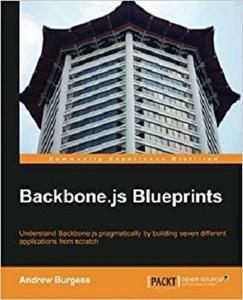 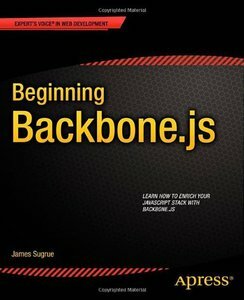 Backbone.js is a popular library to build single page applications used by many start-ups around the world because of its flexibility, robustness and simplicity.